Let’s suppose you decide to take a gap year to have a break from your busy life and want to discover Turkey for an extended period. The blessed country offers everything you need, with its geography, culture, history, and cuisine. Here you will find a long itinerary suggestion for a gap year in Turkey. If you are thinking of staying in Turkey for approximately one year, you may experience the coldest part in the eastern side of the country. While enjoying the local culture and cuisine, you will face the Siberia-like weather in a tough continental climate. Meanwhile, you can enjoy the Central Anatolia – Kars tour, which you will do through the Eastern Express. This will show you the unique beauty of winter scenery. It will be a different experience to join the sled tours in Kars in winter, walk on the frozen lakes, and go fishing. In addition, you can visit Bursa/Uludağ, Kayseri/Erciyes, Erzurum/ Palandöken Ski Facilities during the winter. Bolu/Mt. 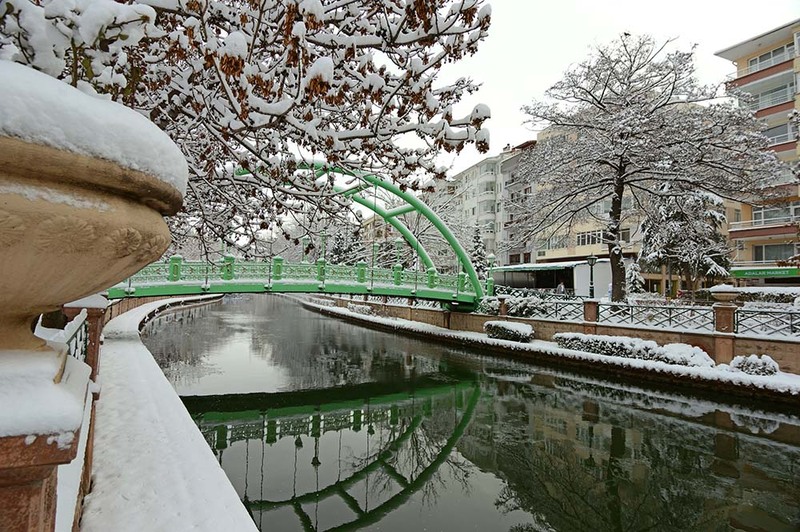 Köroğlu will be waiting for you in winter with nature walks. Kocaeli/Kartepe facilities provide a modern place close to Istanbul for you to stay. After the winter, the best place to witness the change in nature is the Black Sea Region. You can stay in the cities that stand out with natural beauty such as Kastamonu, Sinop, Samsun, and Ordu. On the Black Sea tour, you will start from Bartın. The green environment around here will start to revive after April, and will offer the mild climate you need to camp. For Eastern Black Sea, you can choose May and June. In this period, Trabzon, Rize, and Artvin highlands will be waiting for you with magnificent scenery. 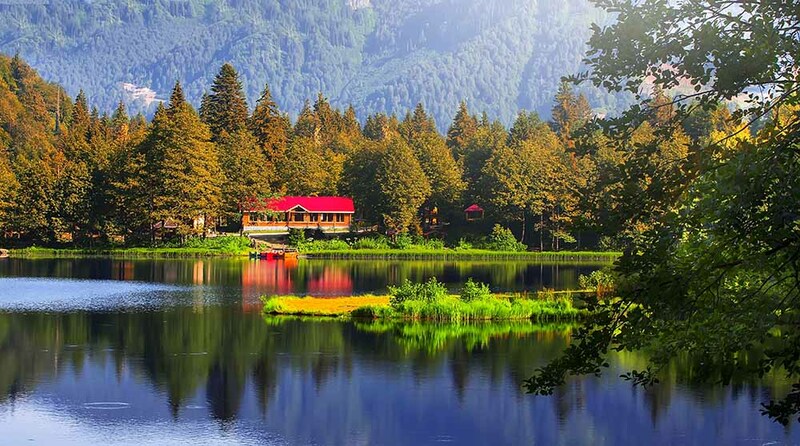 The locations such as Çamlıhemşin, Ayder, Uzun Lake, Ordu Çambaşı Plateau, and Artvin Karagöl allow many activities such as hiking and rafting. But do not be surprised if you see snow in July in those highlands! Daylight reflection in the lake, Karagol. With the arrival of the sun, you can relax on the beautiful Aegean and Mediterranean beaches. June is the best time to swim in the sea in Hatay, Adana, Mersin, and Antalya. As the months of July and August are relatively hot in the Mediterranean, June will be more ideal. In July and August, you can swim in the shores of Muğla, Aydın, İzmir, Balıkesir and Çanakkale. 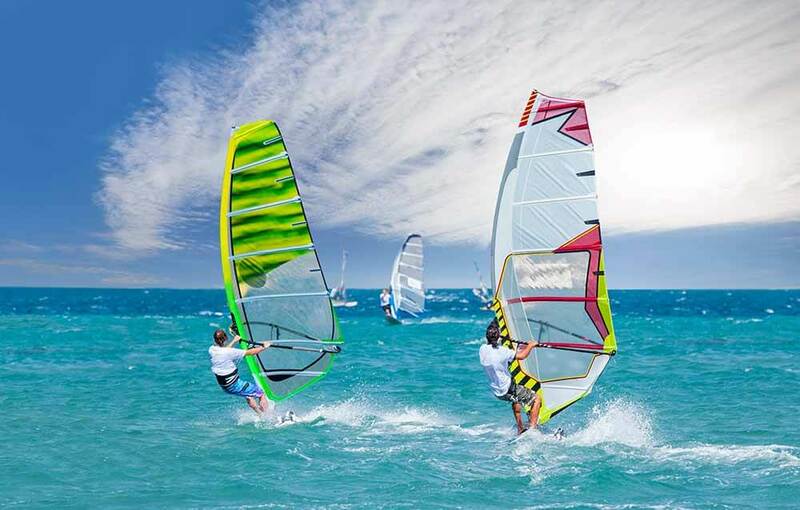 In addition, activities such as windsurfing, paragliding, and night entertainment will be waiting for you on all these routes. If you want to find hidden gems, we recommend renting a car. You can camp along the coastal shores of the Aegean. Çeşme, Didim, Datça, and Kuşadası offer wonderful scenic beauty. Turkey’s many attractions will be waiting for you, with stunning beauty and a mild climate, in September and October. It is best for you to stay at different points of the city in the autumn, which is the most suitable travel period for Istanbul. You can also visit the surrounding cities such as Tekirdağ, Edirne, Kırklareli, Kocaeli, and Yalova. 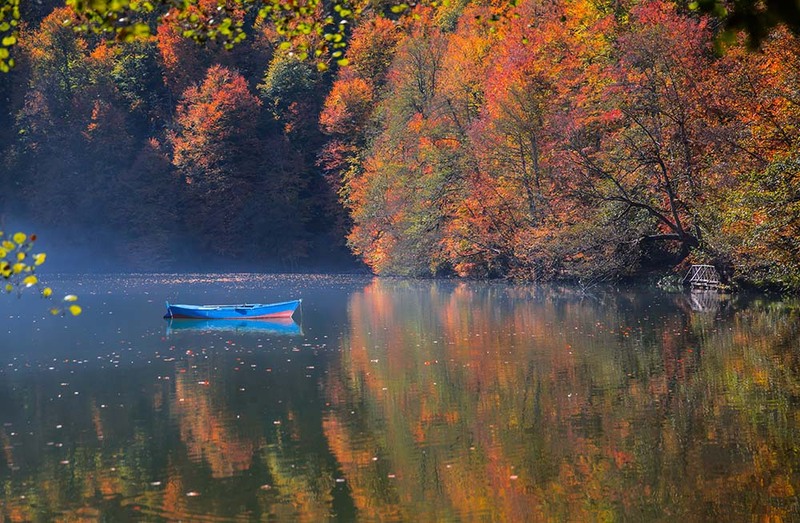 In the autumn, Lake Sapanca and Bolu Abant Lake are the most beautiful locations for nature walks. Cappadocia is the most comfortable location in the autumn months. You can choose the months of September and October for the Southeast Tour, before the weather gets cold. Thus, you can see the authentic eastern culture in cities such as Kilis, Gaziantep, Adıyaman, Şanlıurfa, and Mardin.